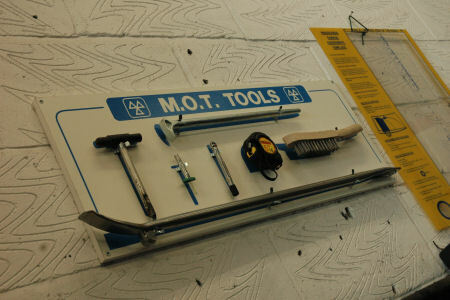 Jordans Car Repair Services is also an MOT testing station which offers MOT testing to all class IV (4) vehicles, both petrol and diesel, including camper vans. Jordans Car Repair Services has state of the art emissions testing equipment, which allows us to carry out fast pass emissions testing. We are also a computerised MOT testing station. If you are unable to come to us, we offer a collection and delivery service.